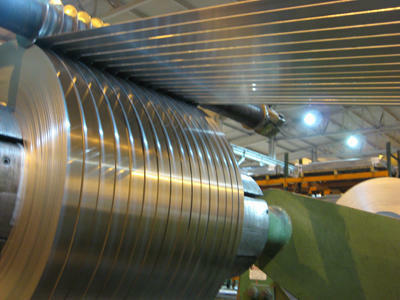 Manufacturer of a wide range of products which include cold rolled coils. We offer a wide range of products which include Cold Rolled Steel Strips, C-80 / EN-42 J High Carbon Spring Steel, C-55 / EN-9 / MC 12 High Carbon Spring Steel, C-60 / EN-43 D High Carbon Spring Steel, 50CrV4 / EN-47 High Carbon Spring Steel and C-40 / EN-8 / MC 11 High Carbon Spring Steel. Looking for “Cold Rolled Coils”?